SKU: 0097. Categories: Biographies, Sale items. 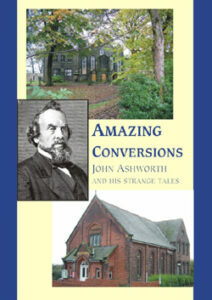 The reprinting of these volumes, first published in 1856, is most welcome. 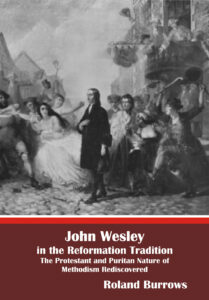 They trace the life of one of the early leaders of Primitive Methodism, and in so doing provide the best history of that movement available. 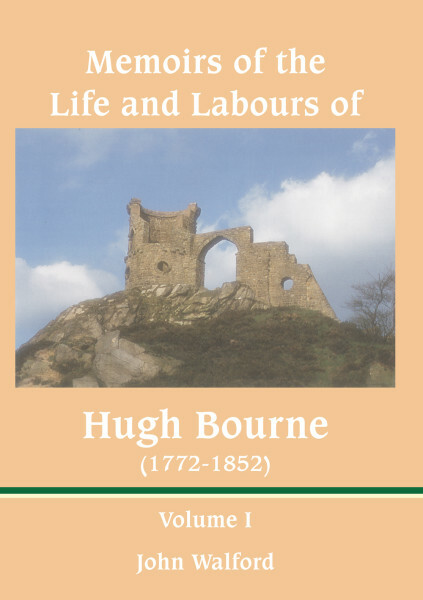 Hugh Bourne was born in 1772 in the Potteries district, as was William Clowes, the other great leader of Primitive Methodism. After being under conviction of sin for a period of twenty years, he was converted and joined the Wesleyan Methodists in 1799. God had been effectually working in the lives of others too. The power of God fell upon their early meetings for prayer, and soon ‘it shook the country round, and the work began to break out in almost all directions’ (Vol.1, p.79). In 1804 at Harrisehead Chapel ‘all were in a heavenly uniting faith before the Lord’, as Bourne describes it, and ‘there was the greatest outpouring of the Holy Ghost I have ever known’. From this baptism of power Bourne and his friends went forth to engage in one of the most astonishing works of God our nation has ever known. 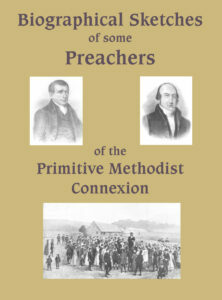 When the first Primitive Methodist Conference was held in Hull in 1820 there were 8,000 members, but 30 years later they exceeded 100,000 (vol.2, pp. 364f). Most of these were working-class people untouched by other churches and denominations. Bourne’s part in this great revival is carefully assessed year by year until his death in 1852. Though he left school at thirteen, by private study he read widely in theology, history and geography, and became proficient in Hebrew, Greek, Latin and French. His early shyness was such that when he was finally prevailed upon to preach, he did so covering his face with his hands. His greatest gifts were organisational, and he guided the movement in its early days with spiritual discernment and wisdom. 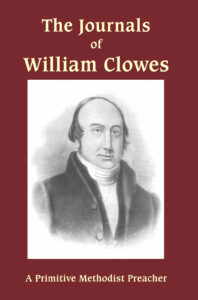 He was a formative influence in the establishment of the notable camp meetings held on Mow Cop and elsewhere. The principles and rules which governed the life of the Primitive Methodist chapels were drawn up by him. Like many great pioneers and leaders he tended to be autocratic and he did not find it easy to accommodate the views of others. This gave rise to problems in his latter years. He was inclined to impose upon others the iron discipline of his own life. But his perseverance in the face of adversity, his herculean labours and his consistent and steady determination to maintain the early spiritual principles of the revival ensured its success as one of the greatest converting movements in the first half of the nineteenth century. Bourne was convinced of the necessity of Pentecostal showers being perpetually poured out on ministers and people to sustain the life and piety of the church. Without it he believed that ‘Zion would never arise and shine’ as God intended. ‘For a promotion of this he preached, visited, conversed, believed, and importuned the throne of God’s mercy’ (vol.2, p.348f). In the past, denominational insularity prevented Christians of one tradition learning of what God had done for others. It is to be hoped that the Arminianism of Primitive Methodism will not prevent Christians of a Reformed persuasion in our day from reading these volumes. They contain some of the most moving accounts of the wonderful works of God this reviewer has ever read. 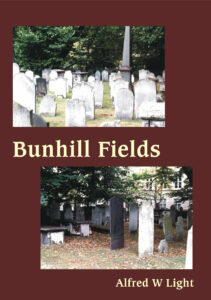 The publishers are to be congratulated on producing these handsome volumes at so reasonable a price. — Paul E. G. Cook, in Evangelical Times.